If you need your flower gift to be delivered by us we cover the whole of Glasgow and west central Scotland. Order with us Online today. As wedding florists with over twenty years experience Petals Flowers are able to listen to a bride’s ideas then advise to turn those dreams into reality. From birthdays, engagements, weddings, retirements, parties, funerals from receptions to board rooms, to restaurant tables and floral window displays. From receptions and board rooms, to restaurant tables and windows, our impressive floral displays are a real talking point. Contact us for more info. Welcome to Petals Flowers, a quality florist in the west end of Glasgow established in 1985. If you need your flower gift to be delivered by us we cover the whole of Glasgow and west central Scotland. Petals Flowers can also deliver flowers further afield. 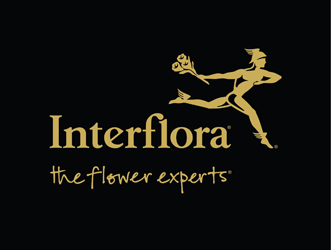 Petals Flowers are an Interflora gold member this means delivery almost anywhere in the world is possible. Petals Flowers can provide an arrangement of flowers for any occasion. With a hand on approach, your flowers are arranged in a way which you choose, instead of getting a manufactured design like most other companies. Petals flowers are unique, fresh and of the highest quality. Petals specialise in wedding flowers, wedding bouquets and flowers for corporate occasions whether it be for a party, wedding or funeral Petals can find the right flower arrangement to suit you. Working closely with clients to ensure optimum quality style and satisfaction. Floral arrangements use textures, colours and shapes of flowers to bring out personality and style. 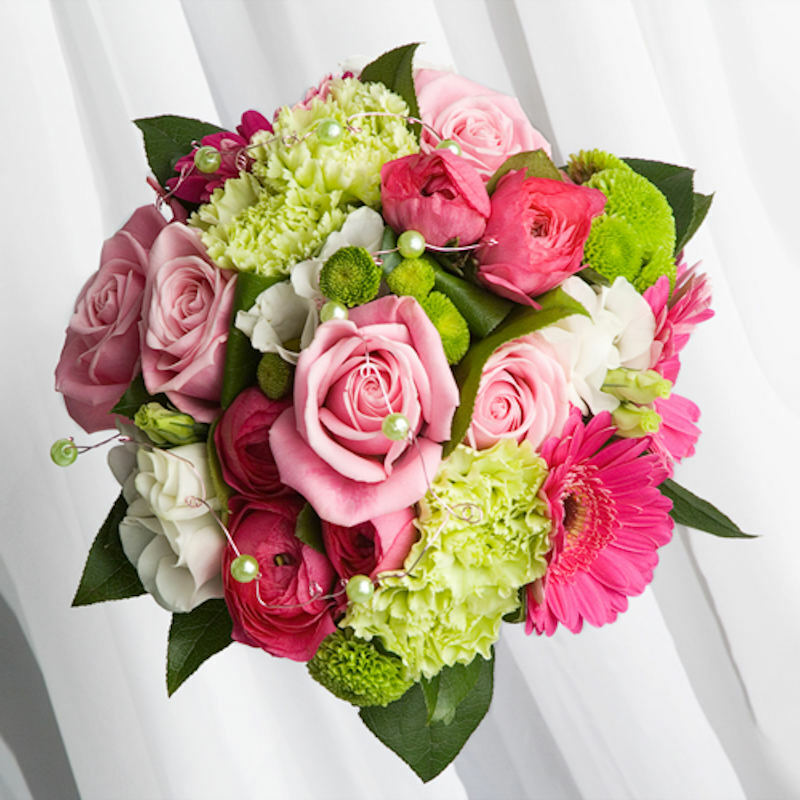 We specialise in creating personalised wedding bouquets designed for any occasion. 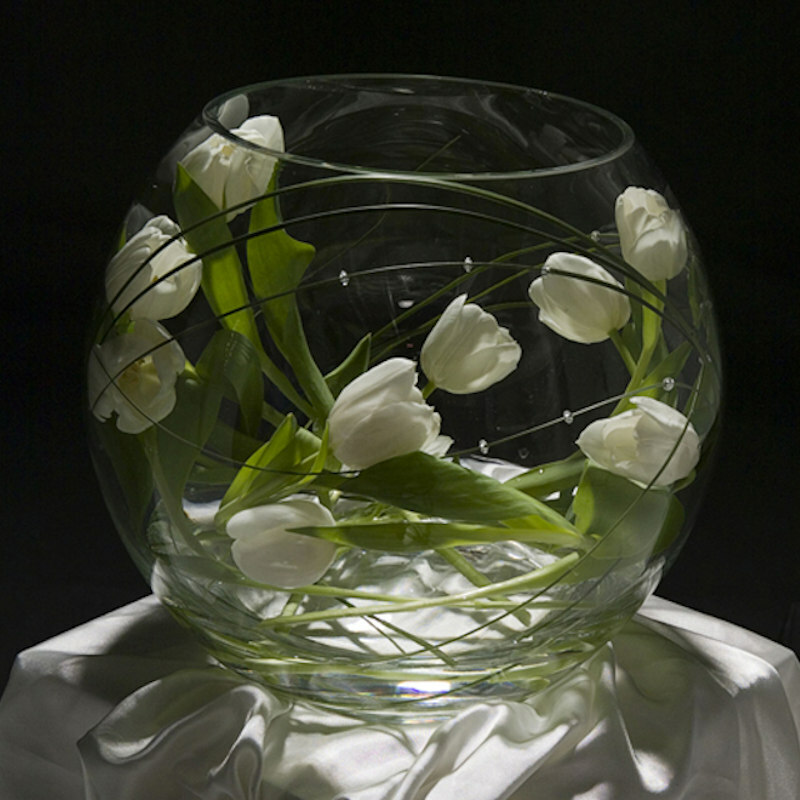 Attention to detail is paramount to the success of our arrangements. 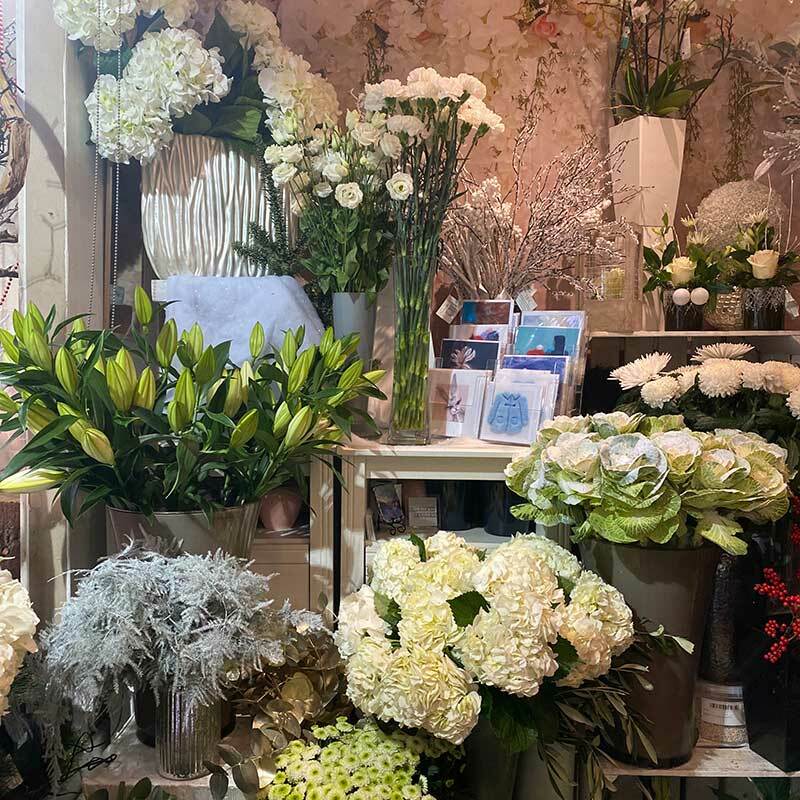 Brenda and her team are fully qualified florists, offering you a professional service with a unique blend of skill and creativity, paying particular attention to detail. 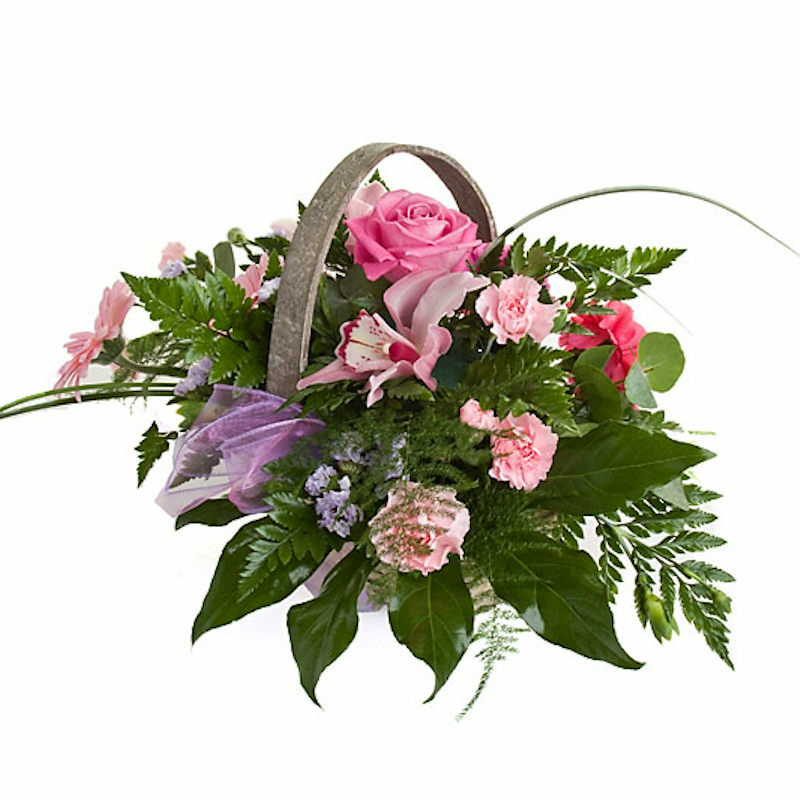 With over 26 years experience under Brenda’s belt (I know she doesn’t look old enough) you can be assured your flowers will arrive on time, in tip top condition, designed exactly to your requirements. Petals flowers provide an excellent customer service along with top quality flowers, let us prove it to you.